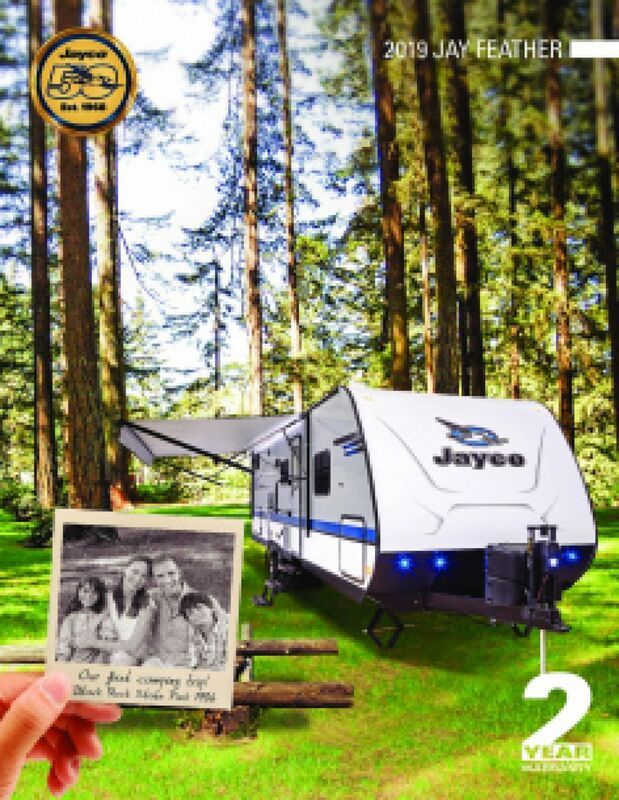 If you have your eye on the 2019 Jayco Jay Feather X19H then come and see us at TerryTown RV in beautiful Grand Rapids, Michigan and we'll make your dream a reality! You can own this great Hybrid Trailer at an astonishingly low price that will save you $1000s. We're conveniently located at 7145 Division Ave S Grand Rapids Michigan 49548, and our friendly, knowledgeable staff can answer all your questions and put together a great deal for you! Don't live in Grand Rapids or in Michigan? No problem! Give us a call at 616-455-5590 and we'll deliver your Jayco Jay Feather X19H right to your door, no matter where you live! The 2019 Jayco Jay Feather X19H is ready to go when you are! It's 20' 8" long, 8' 0" wide, and has a hitch weight of 367 lbs. 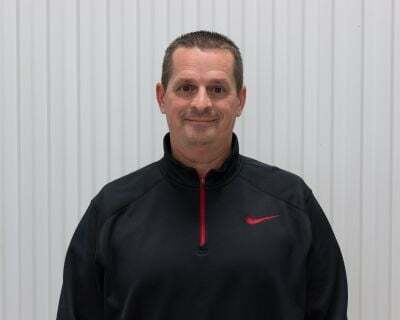 The rugged 4950 lbs. GVWR rating means this rig is built to last for years! For outdoor shade and comfort, open up the 13' 0" patio awning! 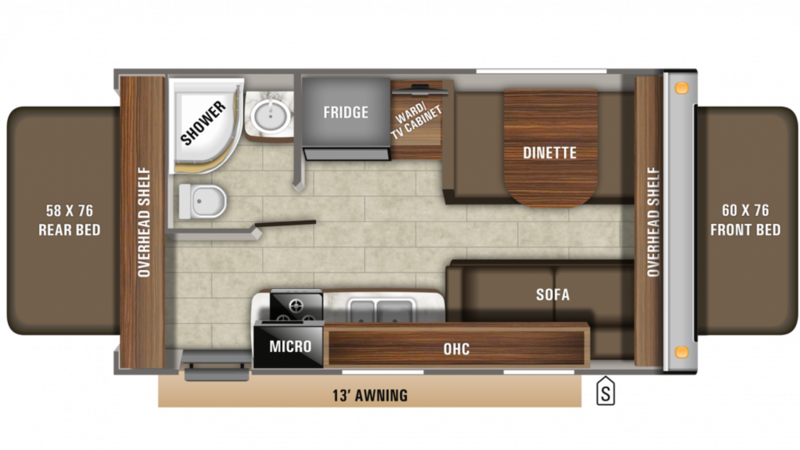 At an impressive 20' 8" long and 8' 0" wide, the 2019 Jay Feather X19H provides roomy comfort for the whole family inside. It's 10' 3" tall, so there's plenty of headroom too! When the weather outdoors isn't cooperating, the 18000 BTU furnace will keep you toasty warm on cold days, while everyone will stay cool and fresh on the hottest days due to the 13500 BTU a/c unit! Enjoy kitchen-cooked meals no matter where you go! Make some delicious meals with the help of the 3 burner range cooktop and the 6.00 cu. ft. refrigerator! There's an abundance of clean drinking water with the 42 gallon fresh water tank! Enjoy the convenience of a shower and a Plastic Foot Flush toilet right on your campsite with the bathroom! With 40 lbs. of LP tank capacity, the shower stays nice and hot! Used water and waste are stored discreetly in the 31 gallon gray water tank and the 23 gallon black water tank.